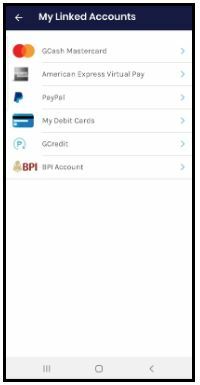 As you probably know, GCash is a mobile money service platform that lets you buy load, purchase items, send and receive money, pay bills, and more using Globe, TM, or any other network. It’s like having your wallet inside your phone giving you hassle-free and safer ways to go cashless. 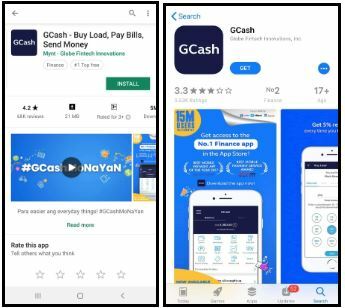 No wonder why so many people now are keen to subscribe with GCash! With GCash recent app update. Subscribers can now send money to over 30 banks for FREE. It doesn’t only cut off the cost, it also allows users to experience the convenience without lining up and spending time in banks just to deposit funds to a bank account.. This app based solution from GCash only requires subscribers to provide account name, recipient’s account number and a stable internet connection. 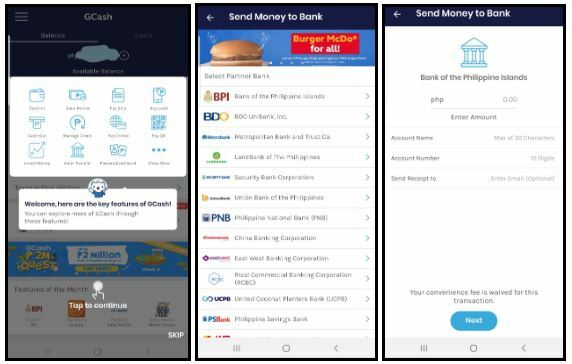 “GCash now allows customers to enjoy the freedom of being able to transfer funds conveniently with just their smartphone. We are happy to be part of Instapay. Instapay is an initiative led by the BSP under the National Retail Payments System framework, whose goal is to increase digital transactions in the country to 20 percent by 2020,” said Anthony Thomas, President and CEO of Mynt. Earlier this year, Banko Sentral ng Pilipinas has introduced InstaPay an electronic funds transfer (EFT) service that allows customers to transfer PHP funds almost instantly between accounts of participating BSP-supervised banks and non-bank e-money issuers in the Philippines. InstaPay is a priority automated clearing system that aims to bring about a safe, efficient, affordable, and reliable retail payment in the country specifically for real-time, low value electronic fund transfer transactions. Fortunately, getting a GCash account is easy. Just follow our HOW-TO-GUIDE and experience the best of GCash — Free Fund Transfer. 3. Link your Mastercard or VISA debit cards so you can easily cash-in from your local bank account. 4. You can now enjoy GCash to Bank and Bank to GCash transaction in less than 3 minutes all in your phone. 5. You can also nominate an email address if you want to receive receipts of each transaction. Just don’t forget to fill in the “Send Receipt to” section.